This understated yet delightfully feminine ring from London based brand Olivia Burton, is the perfect everyday accessory. 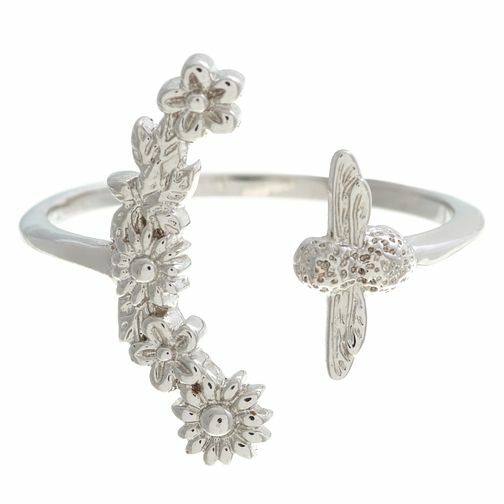 This ring features a pretty bee design and illustrative florals. This is the ideal accessory to give your outfits that extra fashionable touch.